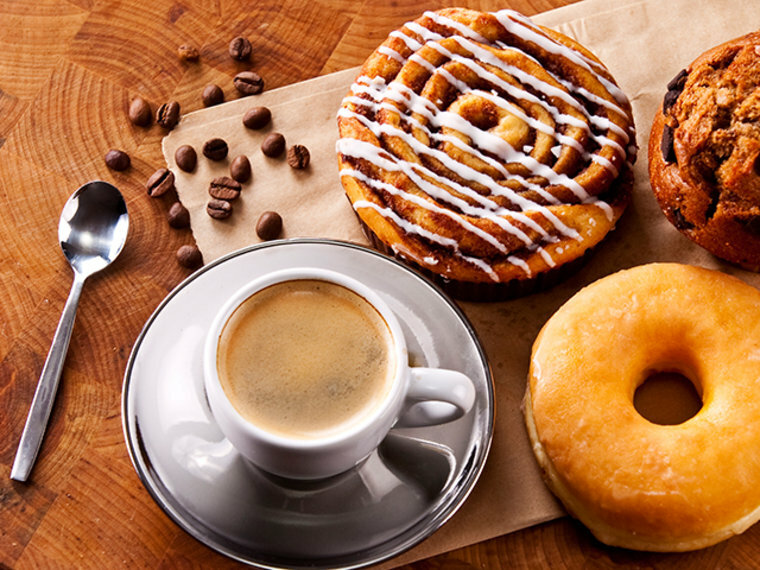 Sweet, starchy foods like sugar and white bread probably cause endometrial cancer, while coffee probably protects against it, researchers reported on Tuesday. And a review of the available evidence reinforces that being obese is probably the greatest cause of the cancer, the American Institute for Cancer Research (AICR) and the World Cancer Research Fund International said. “AICR now estimates that most cases of endometrial cancer (59 percent, or about 29,500 every year) could be prevented in the U.S. if women were active for at least 30 minutes a day and maintained a healthy body weight,” the group said in a statement. The two organizations have assigned an international panel of experts to review the evidence in what’s called a meta-analysis for what might cause various cancers. The group, which tends to focus on the links between diet, exercise and cancer, chose endometrial cancer for the latest review. Endometrial cancer is very common, affecting nearly 50,000 U.S. women a year. It causes symptoms early on, however, including bleeding, so women usually can get it treated in the early stages, before it becomes fatal. Estrogen is one known cause and women who take hormones, as in hormone replacement therapy, are usually given a form of progesterone, also, to protect against endometrial cancer. Fat cells also secrete estrogen and that’s one reason why obesity can cause endometrial cancer, says Dr. Elisa Bandera of Rutgers University in New Jersey, who helped lead the study. “There is a very, very strong and consistent association with obesity,” Bandera said in a telephone interview. “Women who are obese have two to three times the rate of endometrial cancer. People who are more active regularly tend to have a decreased rate of endometrial cancer." In looking through the studies, the team also found some surprising findings – the degree to which coffee can protect against the cancer, and the rates at which sugary, starchy foods increase it. There were eight studies showing coffee lowers the risk, Bandera says. And other studies show two potential ways coffee might do that – by helping to regulate insulin, and also because it is loaded with antioxidants – chemicals that can interfere with the chemical processes that damage DNA and cause cancer in the first place. The team also found at least six studies that indicate glycemic load affects the risk. “This is a complicated concept to explain,” Bandera says. Foods that quickly convert to glucose, such as refined sugar or white flour, can raise glycemic load. “We used to say carbohydrates and now we know that not all carbohydrates are the same,” Bandera says.